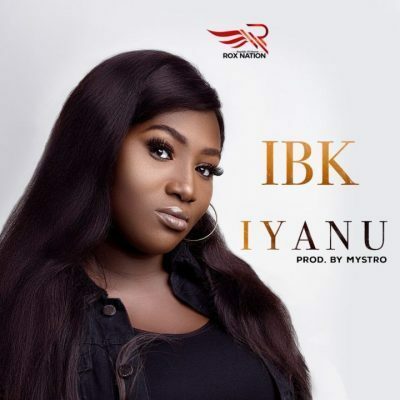 Popular Nigerian Gospel Minister & Rox nation Boss, Tim Godfrey bring to us this amazing song titled Victory featuring new signed female singer IBK. Download and enjoy !!!!!. 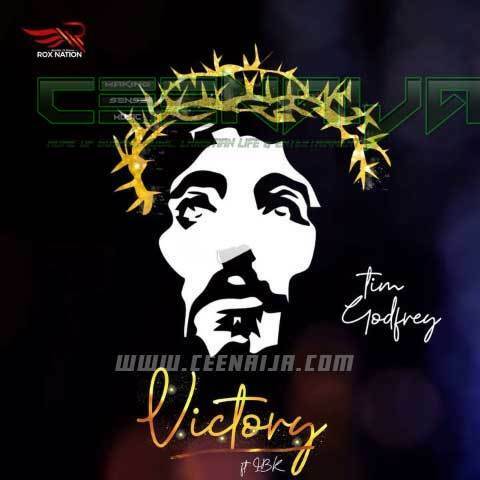 http://hitxclusive.co/wp-content/uploads/2019/04/TIm-Godfrey-Victory-ft-IBK-.mp3 DOWNLOAD AUDIO !!!!!! !.